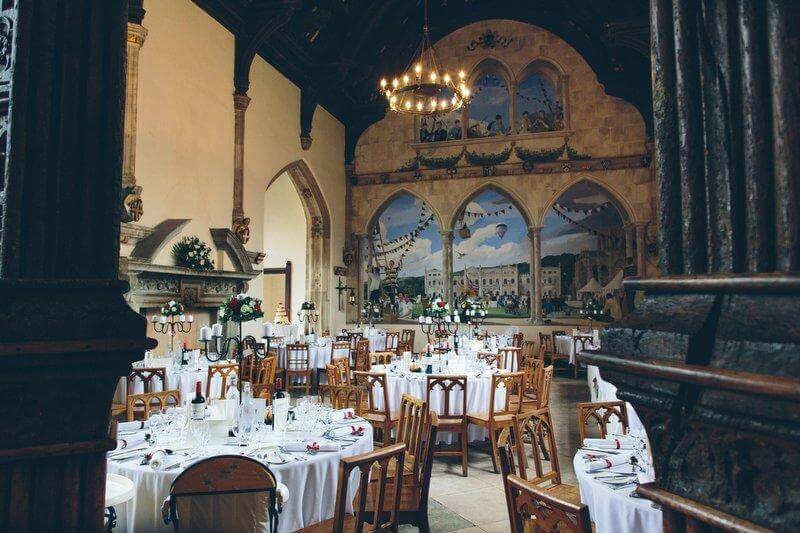 I pride myself in becoming Preferred Supplier to a couple of beautiful venues in Dorset. . . . 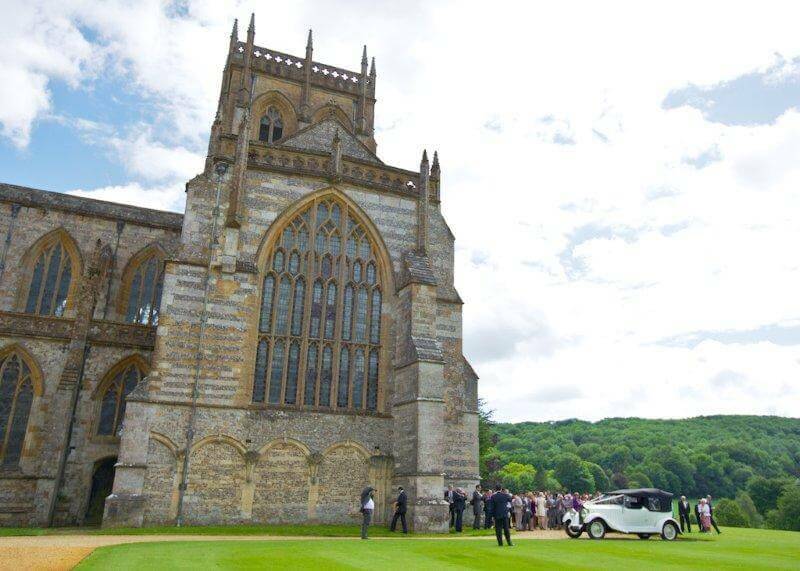 The Captains Club in Christchurch and Milton Abbey School in Blandford. 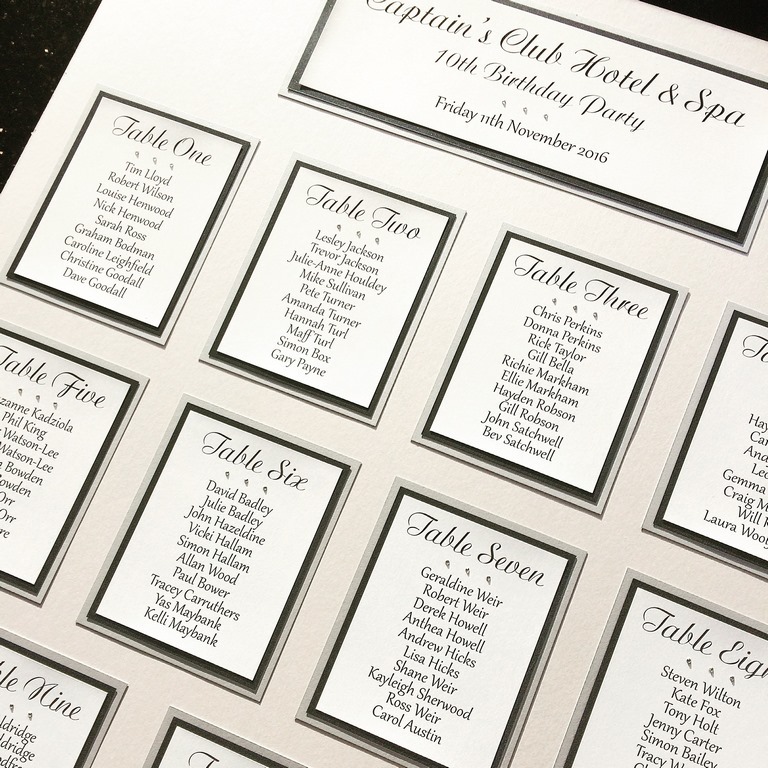 I have been preferred wedding stationery supplier for The Captains Club for over 1 year now and support this beautiful venue with its wedding fayre’s though out the year. 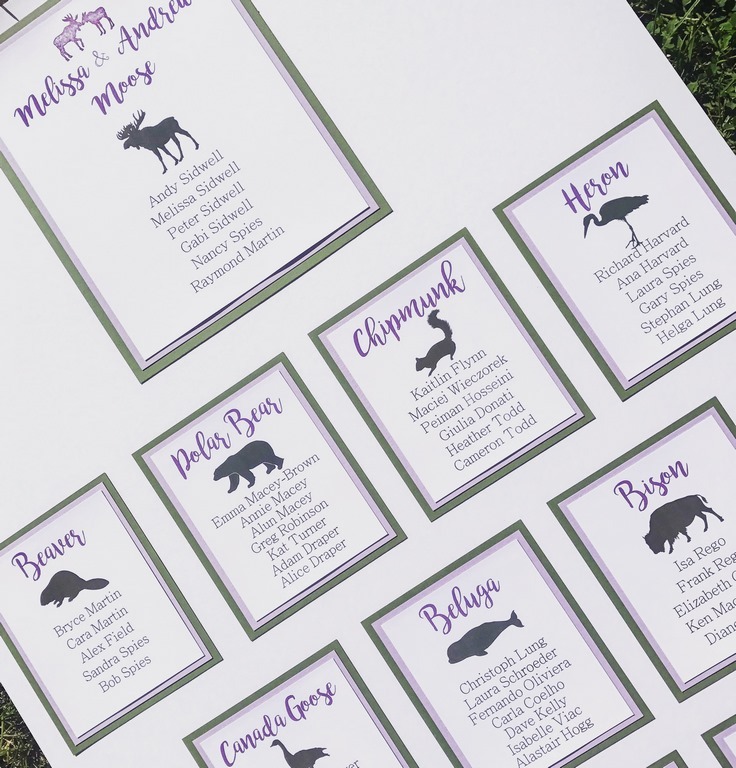 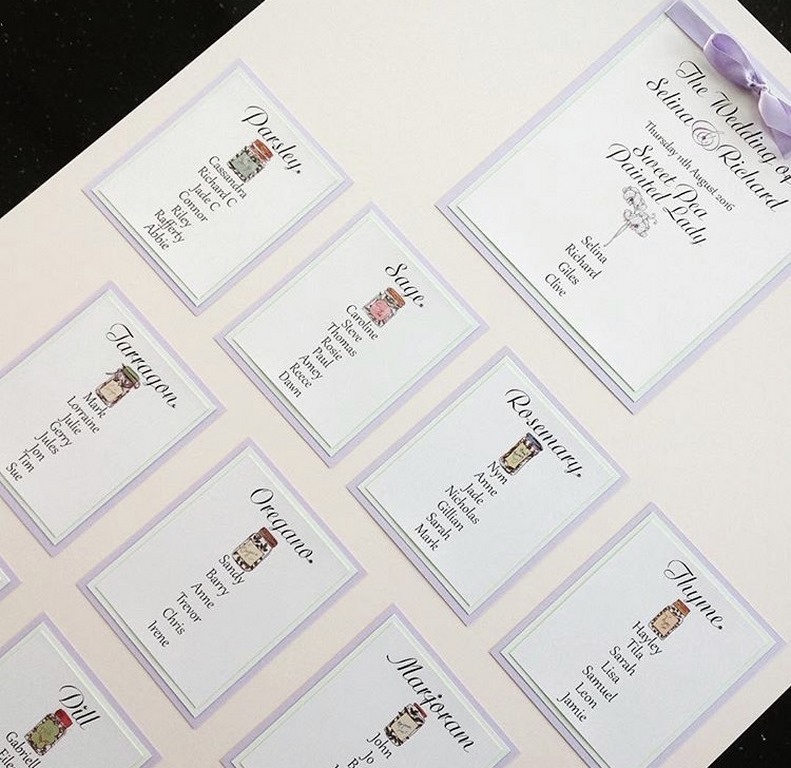 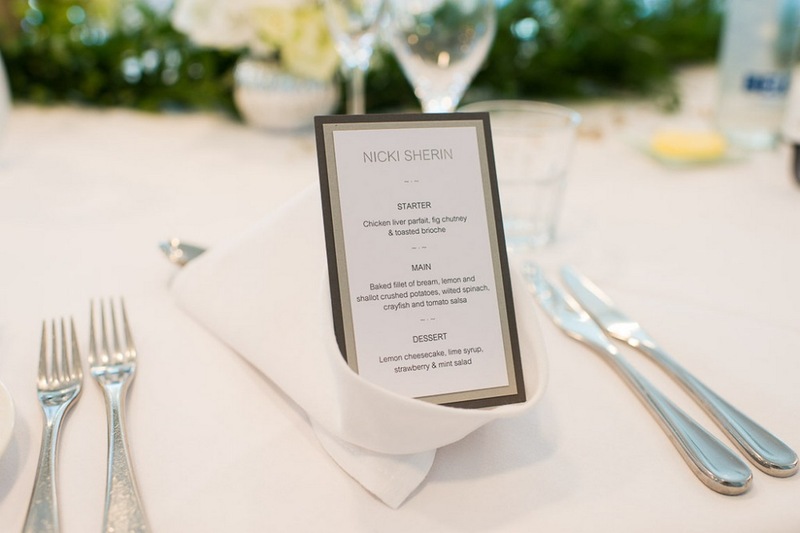 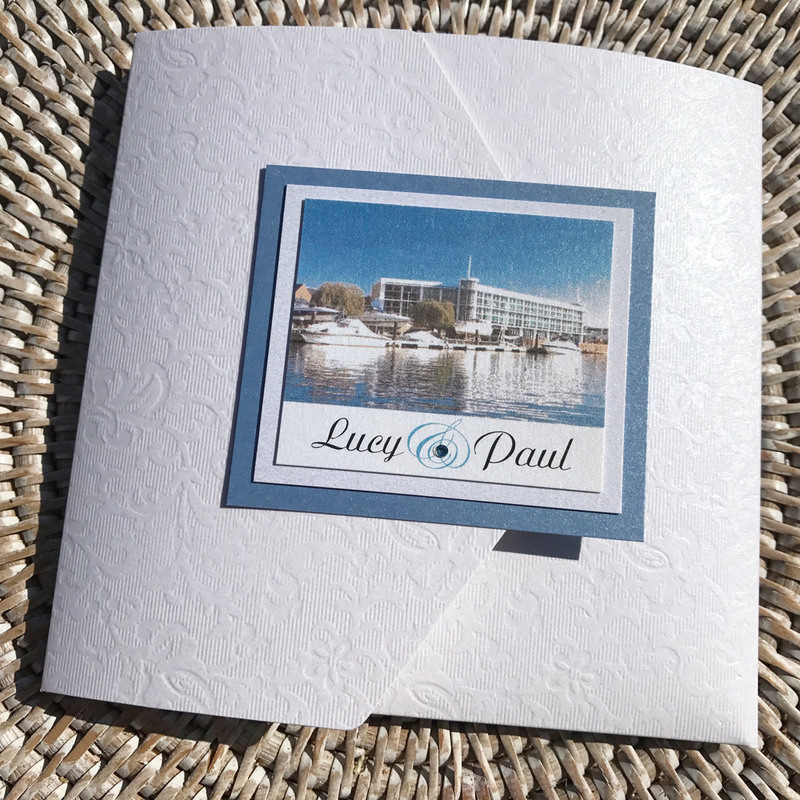 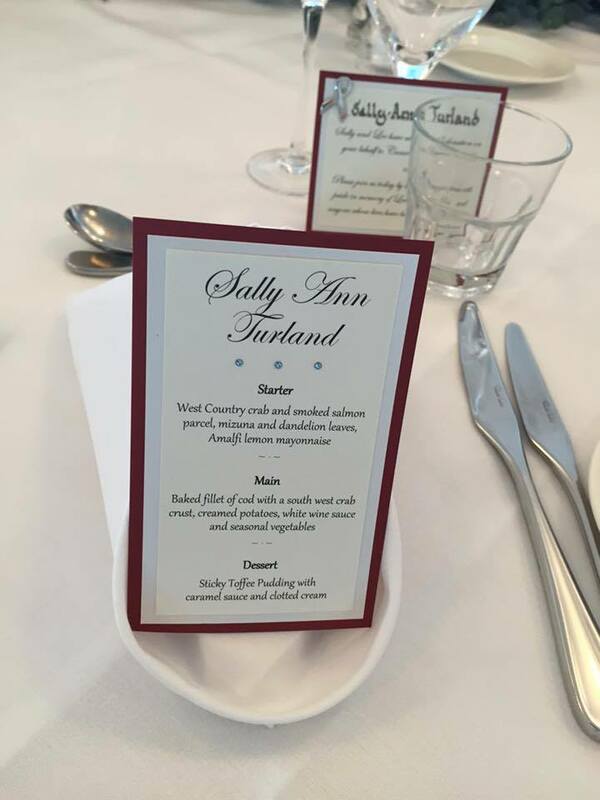 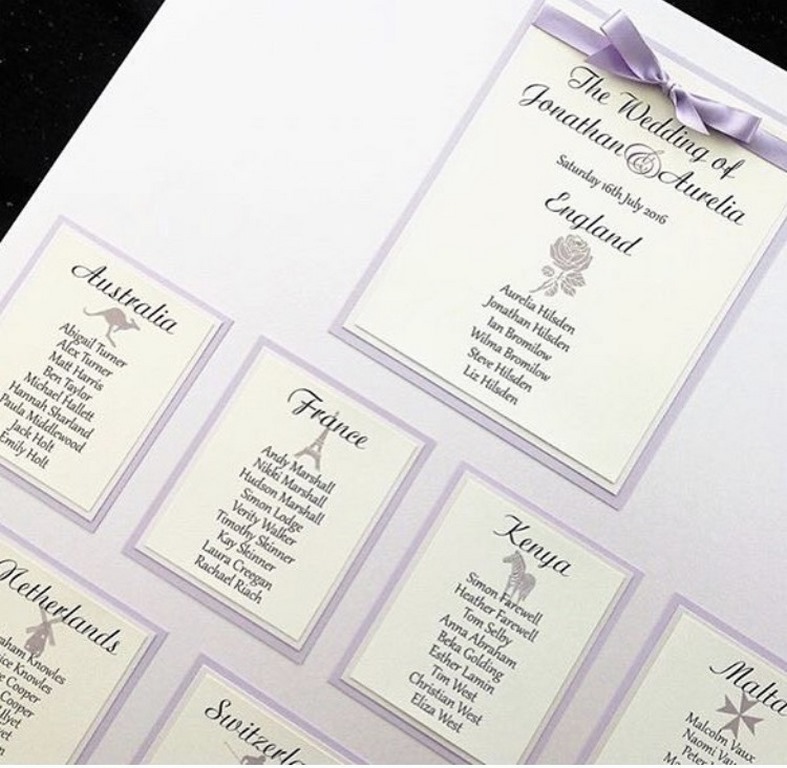 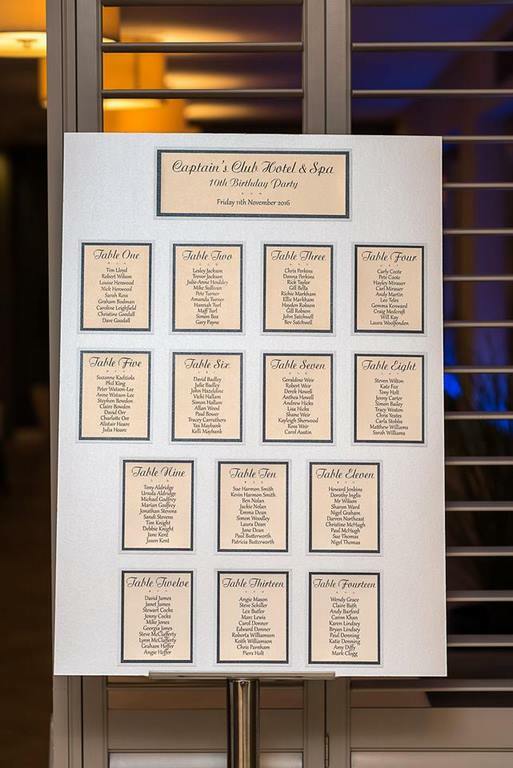 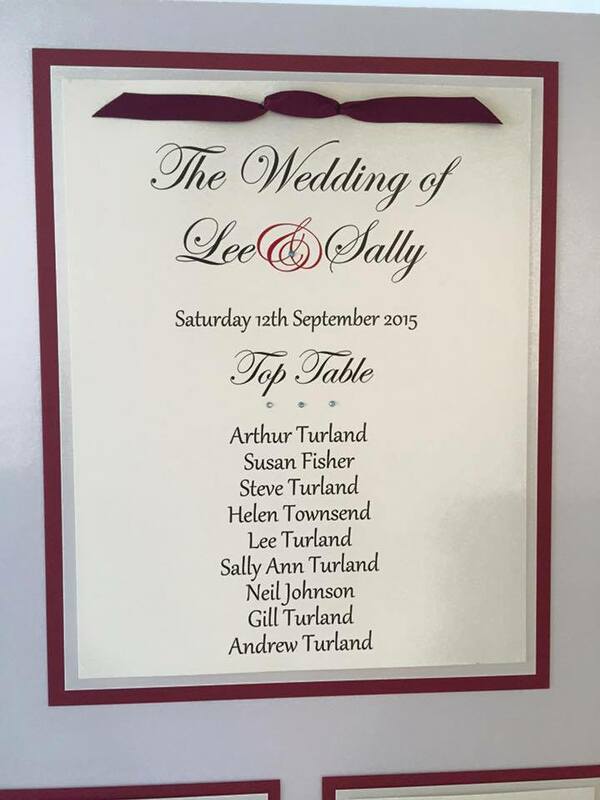 Table Plan, Menu Place Cards are inclusive to all couples that marry at The Captains Club with the Oyster Package. 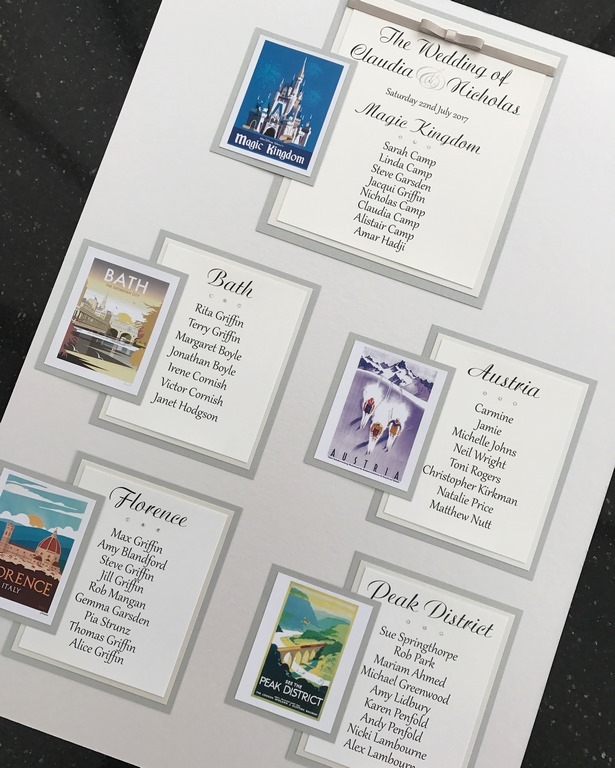 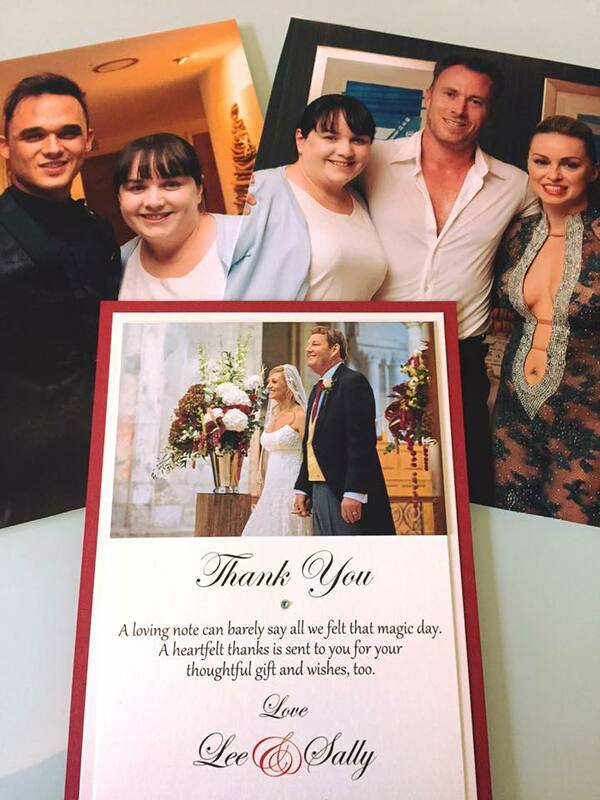 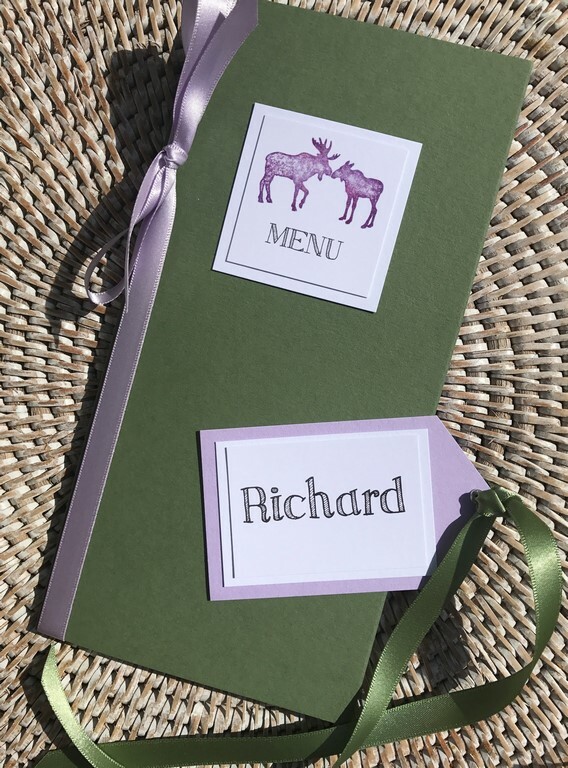 I have also had the pleasure not only creating stationery for weddings but also for a charity event Dignified Departures (www.dignified-departures.co.uk) a charity being supported for Hearing Dogs for Deaf People, and recently an order for a retirements party at The Captains Club. 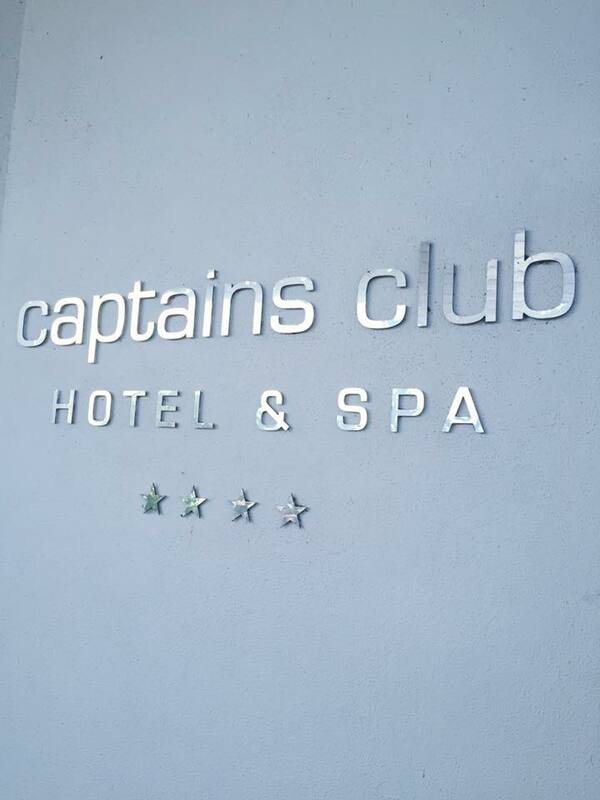 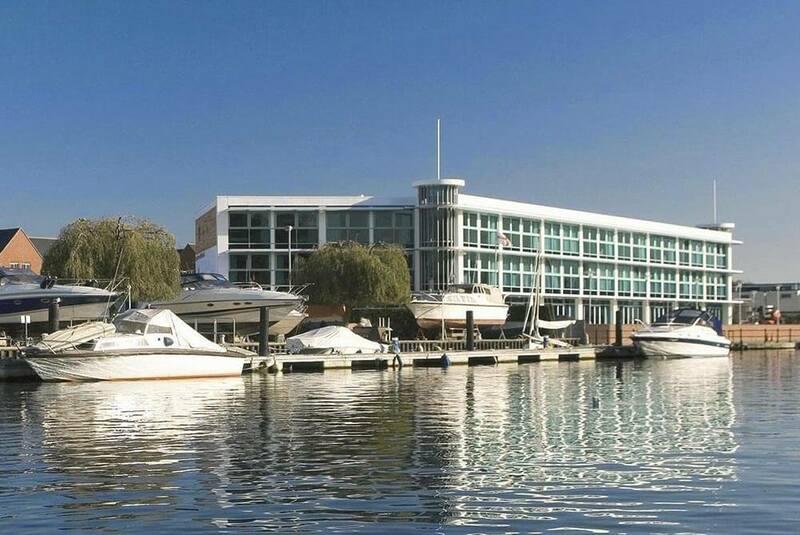 With its waterside setting and contemporary styling, the Captains Club is the perfect location for a wedding or civil partnership. 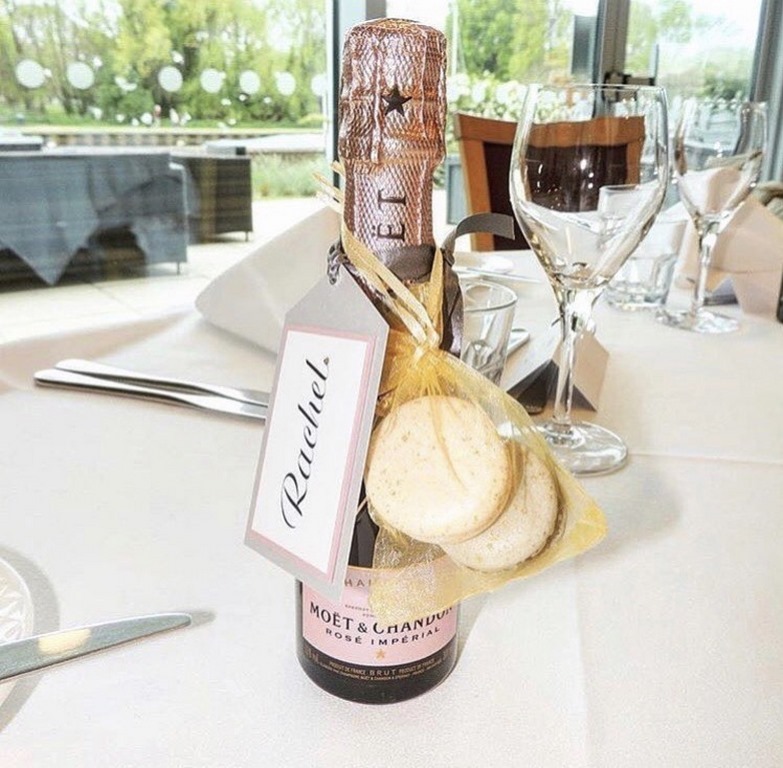 Set directly on the banks of the River Stour, our luxury four-star hotel is renowned for its informal, relaxed atmosphere. 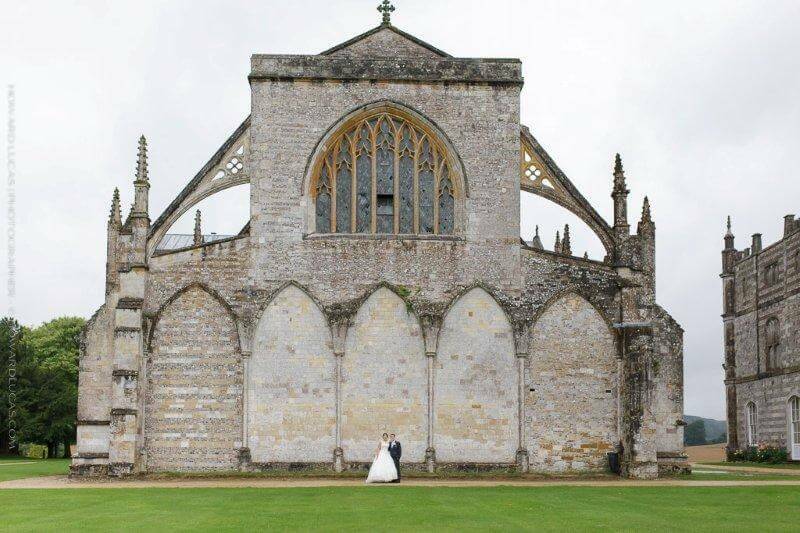 I have been preferred wedding stationery supplier for Milton Abbey for over 5 years now. 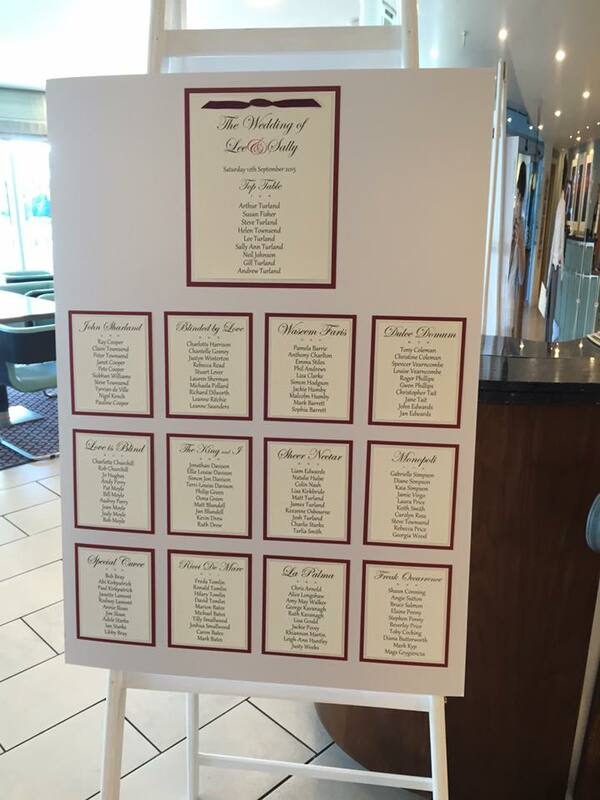 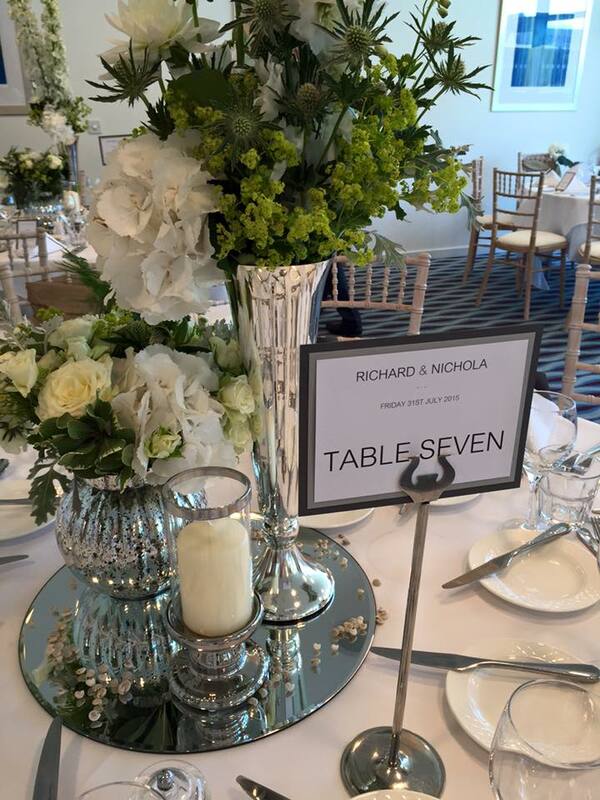 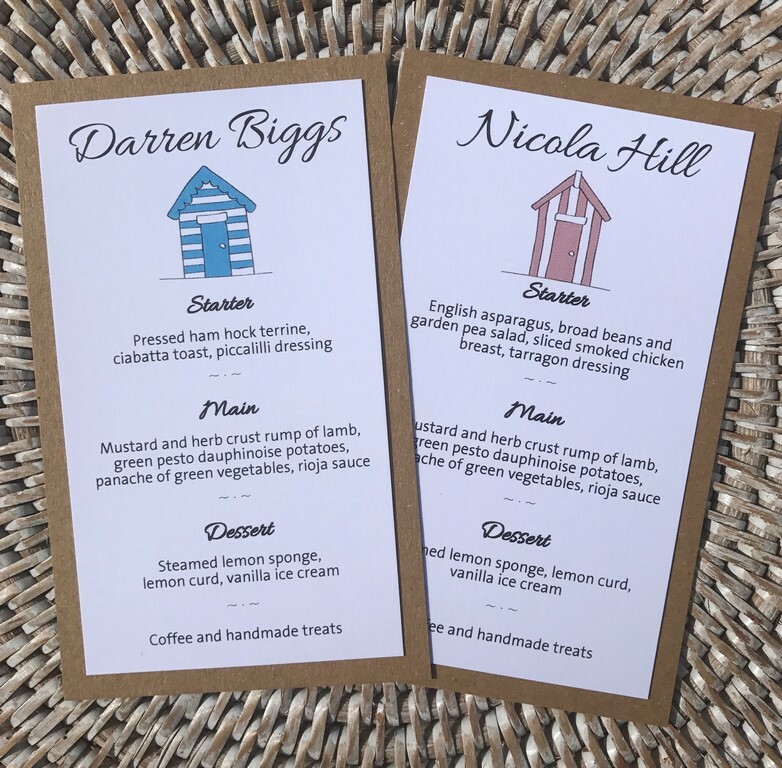 Guest Place Cards, Table Names, Menu’s and Table Plan are all inclusive to all weddings at this beautiful venue. 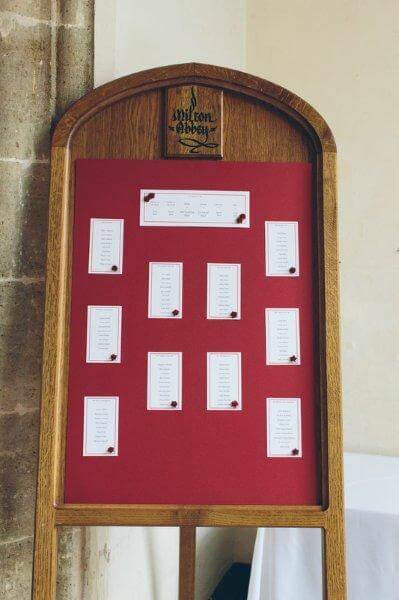 located just outside the historic village of Milton Abbas, midway between Dorchester and Blandford. 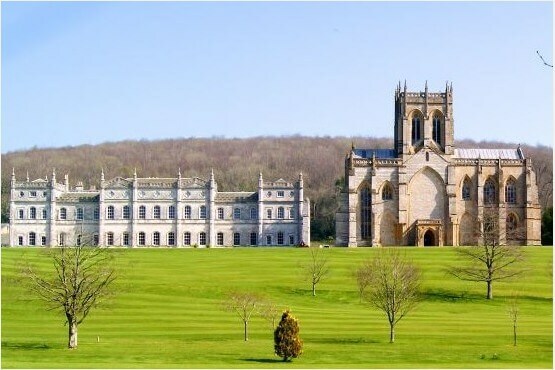 Nestled in a picturesque wooded valley, is home to a stunning Mansion House and magnificent Abbey church (founded by King Athelstan in 934). 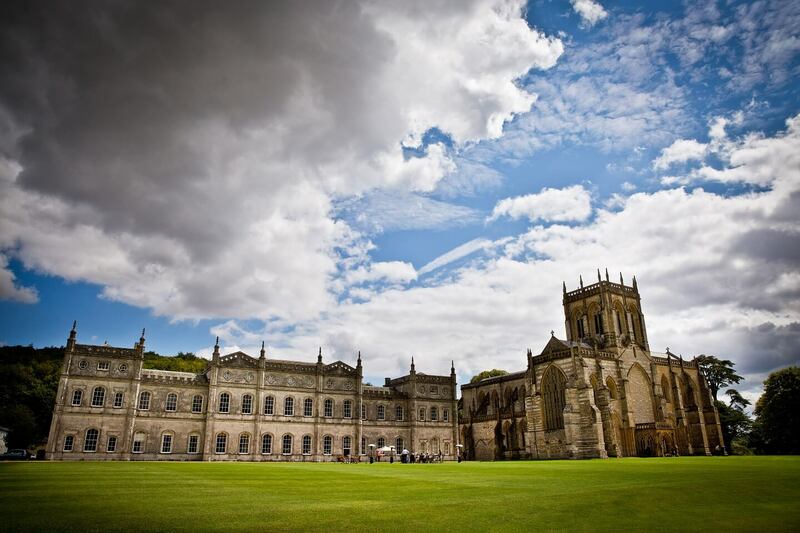 Surrounded by stunning grounds landscaped by Lancelot ‘Capability’ Brown, it offers the perfect venue for an entire day of celebrations.